Wi-Fi 'Hiding' Inside USB Cable: A New Security Threat On The Rise? Today, the world has become heavily reliant on computers owing to the various advantages they offer. It has thus become imperative that we, as users, remain updated about the various threats that can compromise the security of our data and privacy. 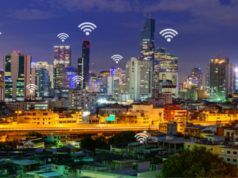 A recent report published by Hackaday details a new threat that might just compromise the integrity of devices. At first glance, the O.MG cable (Offensive MG Kit) looks like any other USB cable available in the market. It is what lurks within that is a cause for concern. The shell of the USB ‘A’ connector comprises of a few additional components, including a Wi-Fi microcontroller and PCB. 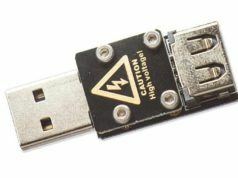 Once connected to a system, the cable sends payloads over the USB connector and creates a backdoor in the device it is linked to. 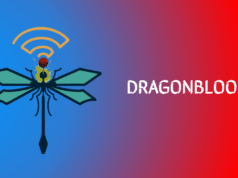 The system now becomes susceptible to Wi-Fi-based remote attacks. Over the years, the world of cybersecurity has faced numerous challenges such as Bad USB and Ransomware, that have wreaked havoc and resulted in tremendous losses. 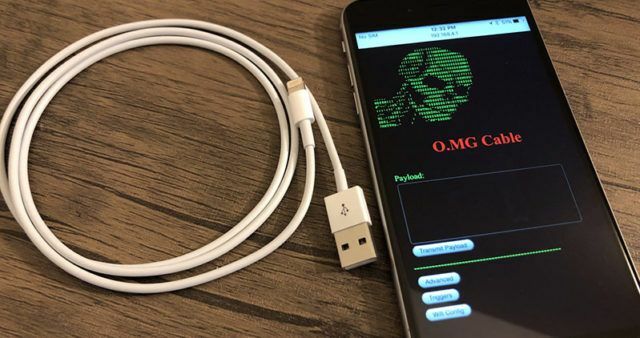 The scary part about this new threat is that it is next to impossible to differentiate between a regular USB cable and the O.MG cable as all components fit perfectly inside the shell of the USB plug. Designed by MG, the already capable cable might just become more powerful by getting updated with an Open Source Wi-Fi controlled USB HID Keyboard Emulator and an ESPloitV2 port.